Whether you would like us to deal only with on- and off-loading and transportation of your property, or wish us to help you with specialist packing, as well as storing your belongings at our storage depots, we are happy to give you a hand in any possible way! 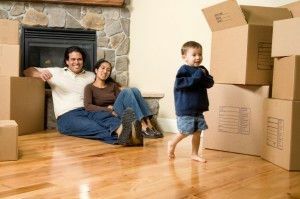 London Removals .org.uk also has a large practice in international removal services that can aid you when moving abroad. We can make all the arrangements and carry out the transportation of your household’s contents to your new home quickly, professionally and without a hitch. We will guide you through the necessary steps you have to take prior to your departure so that everything runs smoothly and trouble-free. Our removal company realizes that many customers seek more budget-friendly options for their home removals or commercial move. For this reason we will make it easier to choose the best domestic removal package at a fraction of the cost larger corporate removals providers charge.